I have not known watermelon until this moment. 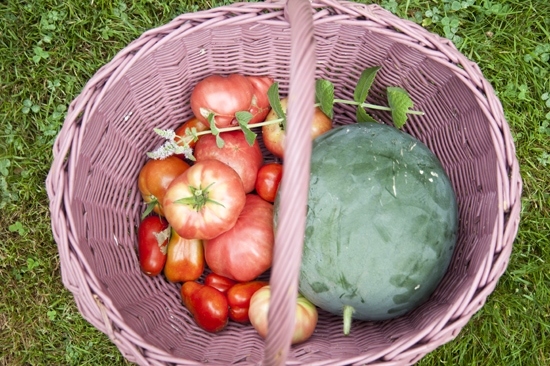 I obsessed over the watermelons in my garden at Tulipwood this summer. “How do I know if they’re really, truly ready?” I proclaimed across the woods, and then on twitter, and facebook, and to random family members who gave me funny looks. Twitter produced the most answers, as it often does. “The stem will be dry and brown,” one person said. “It will be heavy and smell like watermelon,” another said. “The underside of it will be yellow but the rest green,” someone else said. My watermelon was none of these things. 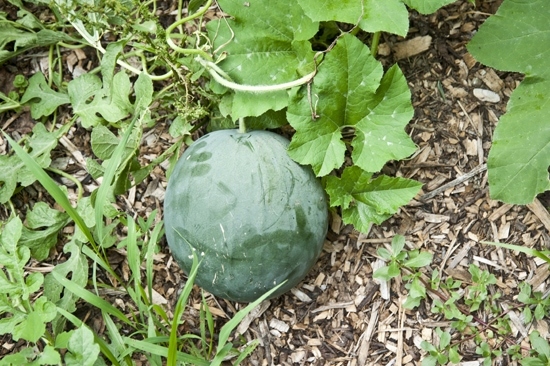 But it had been sitting there in the garden all summer, bigger than the rest of the watermelons, and it was perfectly green and round. It looked like a plump pea, shelled right from the pod. 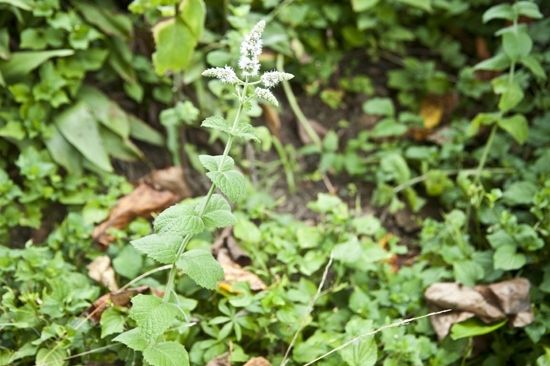 I gathered a little mint as well… mint is so prolific around these parts. And because I couldn’t help it, I filled the basket with some other things and skipped over the hill like Laura Ingalls from Little House on the Prarie. But that’s a nice image isn’t it? I decided to try out watermelon agua fresca, which is Spanish for “fresh water.” It isn’t a smoothie and it isn’t flavored water. Instead it is the perfect middle ground between water and fruit, thin and clean tasting, but decidedly filled with the fruit flavor. It was beyond ripe. It was ruby and as sweet as watermelon has ever tasted. Like I said, I have not had watermelon until this moment. Until you have a bowl of sweet pieces ready for the blender. And blend until smooth and frothy. Then you strain it. That’s what gives it that smooth clean feeling in your mouth. With a spatula, press it through the strainer to get around the seeds and pulp. Then you can add your own personal flair. Normally I would use fresh limes. But I didn’t have any handy so this fun lime juice was a good substitute. 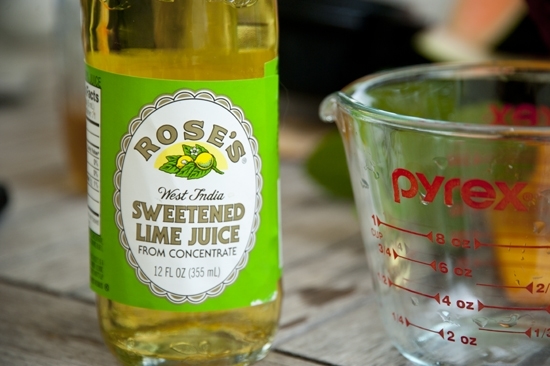 Pour in the lime juice along with any sweetener that you’re in the mood for. This lime juice already had some so I didn’t add any extra. 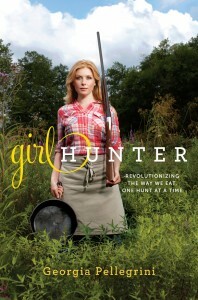 But this would be a good place for some agave sweetener or honey. Or as my grandmother would prefer, fresh stevia leaves. Or nothing at all! 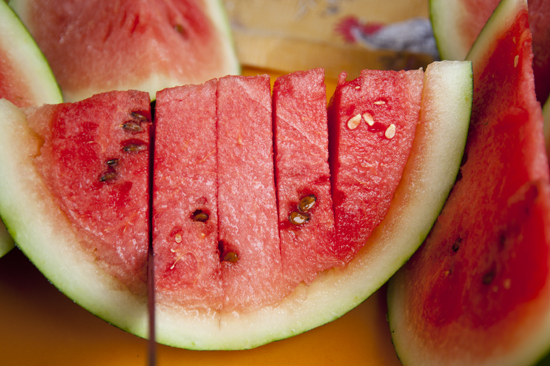 This watermelon was already so sweet. 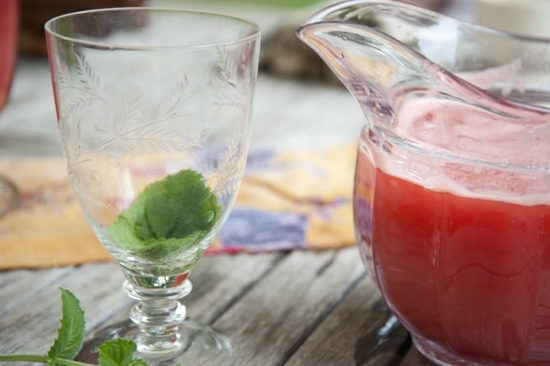 Before serving, muddle some mint in a glass. You can even add the mint flowers for good measure. And of course you could use so many other kinds of fruits here too. Honeydew perhaps? Juicy peaches? Cheers to you Maria and the new addition to your family! 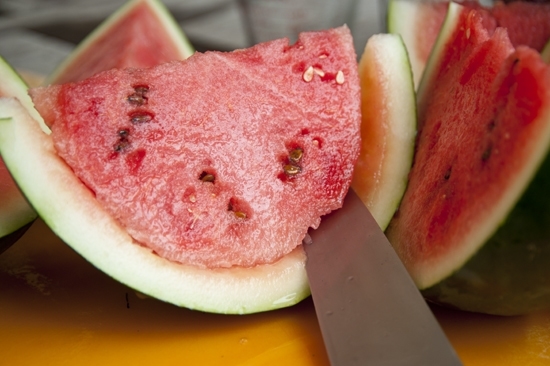 Cut the watermelon flesh from the rind into cubes. 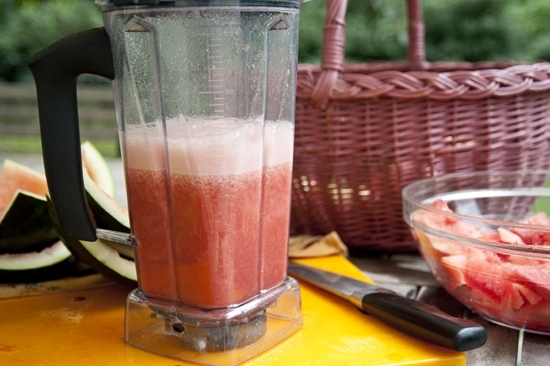 In a blender, process half the watermelon pieces with 1/2 cup of water until smooth. 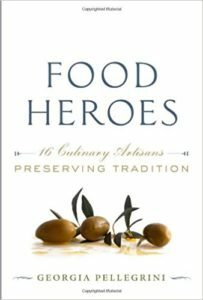 Pour through a strainer into a pitcher, using a rubber spatula or wooden spoon to press the liquid through the pulp and seeds. 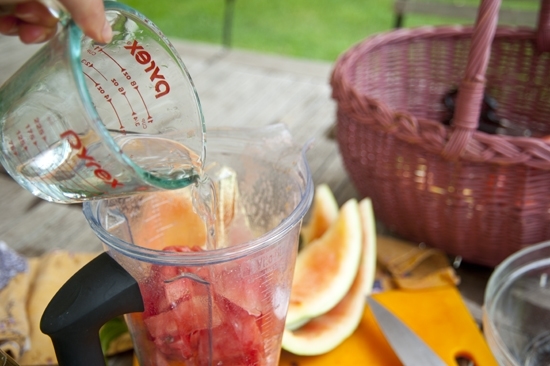 Repeat this process with the remaining melon and water. 4. 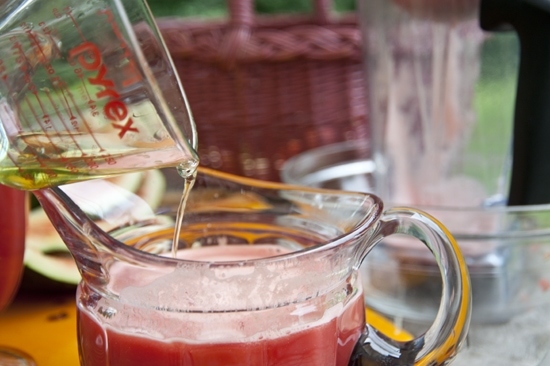 Stir in the lime juice and optional agave or honey. 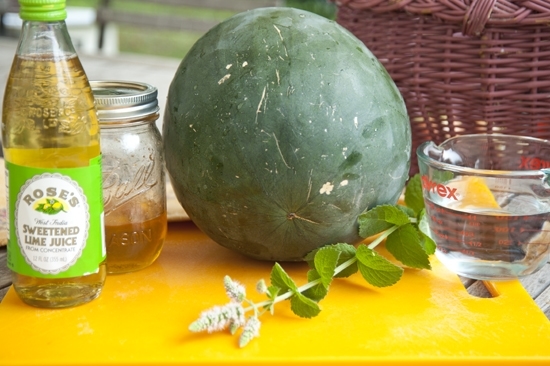 Muddle some mint into the bottom of a glass along with some ice, and pour the liquid into the glass. Garnish with lime slices and mint. This looks delicious Georgia! 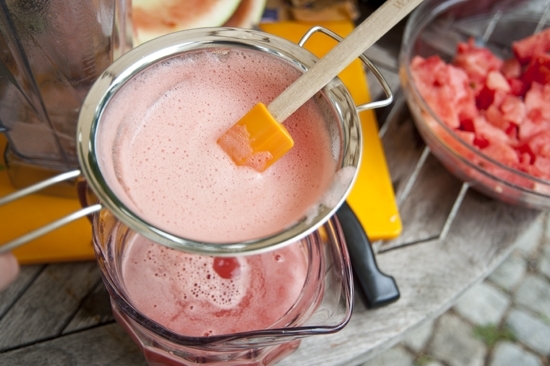 I’ve never had a watermelon drink…..I MUST try this!! So refreshing! And perfect for a shower or ladies party. I agree with Amy, so refreshing & perfect for a shower! Beautiful Georgia! This looks so refreshing. I like that it uses an unrefined sweetener! A great drink to celebrate a lovely lady and her new “pea”. 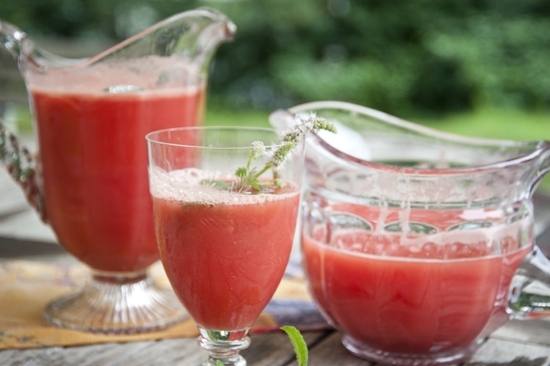 I actually don’t even like watermelon and I want a big glass of that! The color is stunning and it looks so perfect for summer- beautiful! Makes me want to grow watermelon next year. What a great refreshing drink! 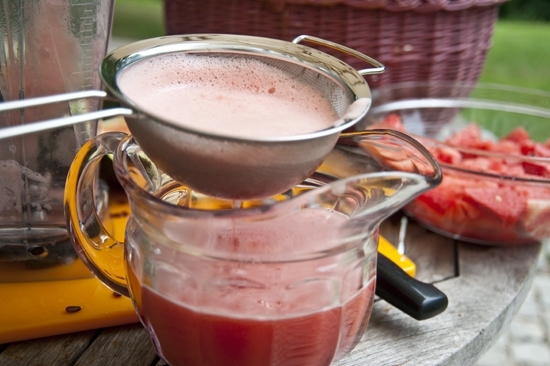 Love agua frescas especially with all the great watermelons and cantaloupes right now. Love your giant “pea!” 🙂 And these drinks look so refreshing! This looks fabulous Georgia, so refreshing! 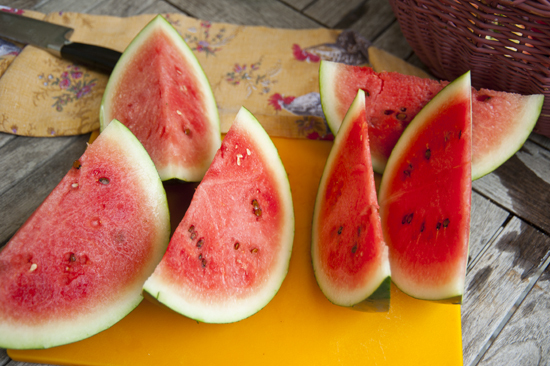 What a beautiful watermelon! You must be so proud! Not crazy about watermelon but I love this drink. So refreshing and perfect for a shower. I just wish we could have all been together in real life to help celebrate with Maria! 🙂 Thanks for sharing, G! This sounds like the most fabulous drink in all the land ;). Also, what a pretty watermelon!! GO YOU!! Oooo, I love how frothy and refreshing it looks! 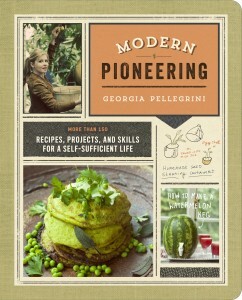 Absolutely going to have to make this! It looks so refreshing and delicious. Love it. 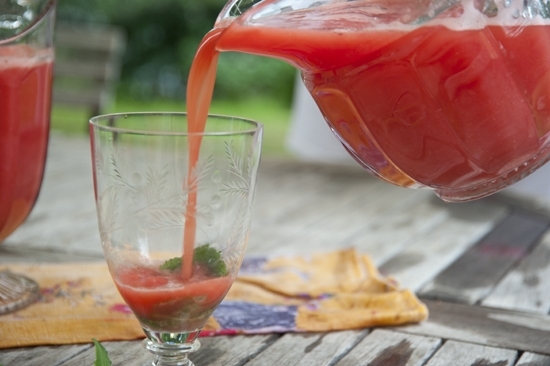 It’s so funny, I’ve had “Watermelon Agua Fresca” on my list of things to make all summer long and haven’t gotten to it. I guess there is still time. Looks absolutely delicious! 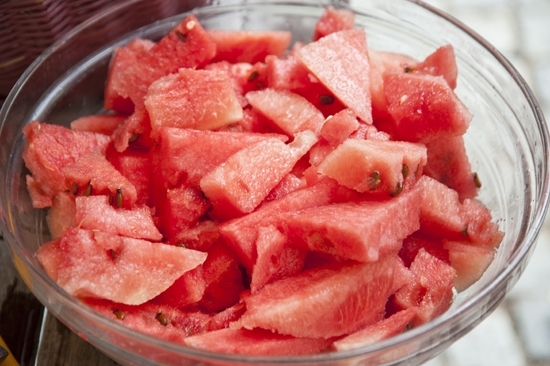 Yummy and refreshing to eat watermelon, best for sunny days. 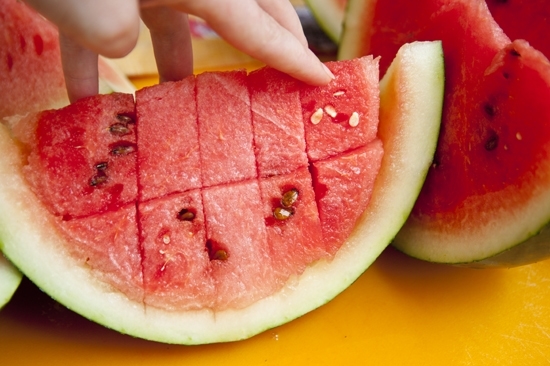 I never thought that you can do lot o things on watermelon. You give me an idea on what to prepare tonight for our beverage. 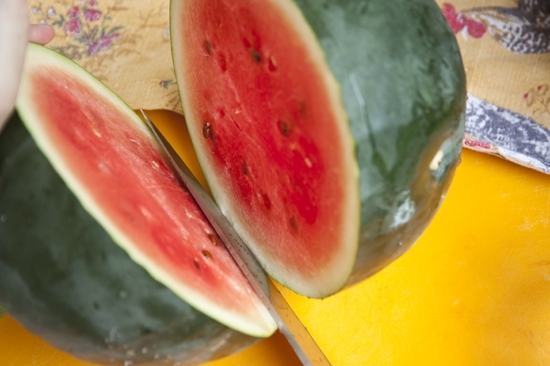 Thanks a lot for posting such terrific watermelon presentation. 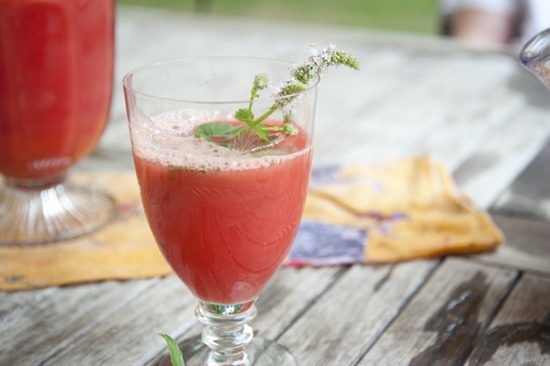 I’m skipping myself over to the market in hopes of hunting down a melon as pretty as yours; I need this drink in my life… like now. How beautiful. I can only imagine how refreshing this is on a hot summer day. And I’m envious of your melon – I just can’t seem to grow them!